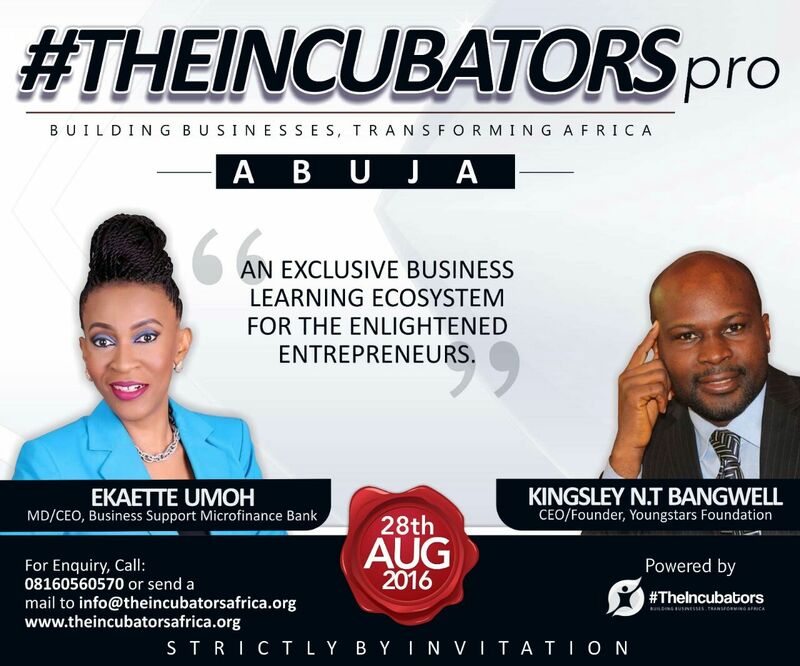 The IncubatorPro, an entrepreneurs ecosystem for learning which was founded by Chinonso Ogbogu in November 2015 is set to debut in Abuja, Nigeria. This was unveiled last week alongside two Top CEOs who would be mentoring in the effervescent session. The CEOs are Mr. Kingsley Bangwell of Youngstars foundation and Mrs. Ekaette Umoh, of Business Support Microfinance bank, Abuja. Expected are 25 entrepreneurs who would be admitted to the August 28th, 2016 event. 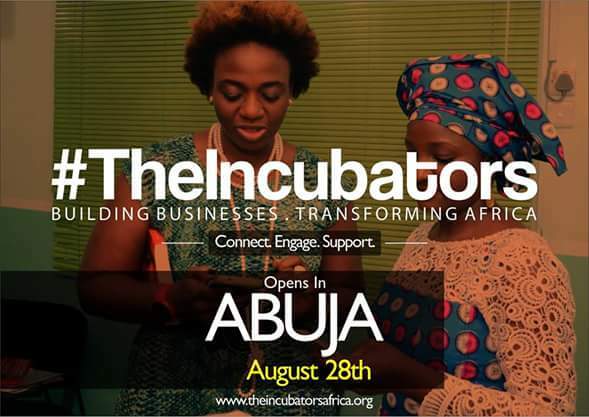 Registration is free here www.theincubatorsafrica.org/abuja-registration and fill out the simple application. Let's hook up there! We are a tribe!